Item # 310955 Stash Points: 2,495 (?) This is the number of points you get in The Zumiez Stash for purchasing this item. Stash points are redeemable for exclusive rewards only available to Zumiez Stash members. To redeem your points check out the rewards catalog on thestash.zumiez.com. Grab an all-new warm weather look from Vans with the Ilus Maker Stripe Tank Top. 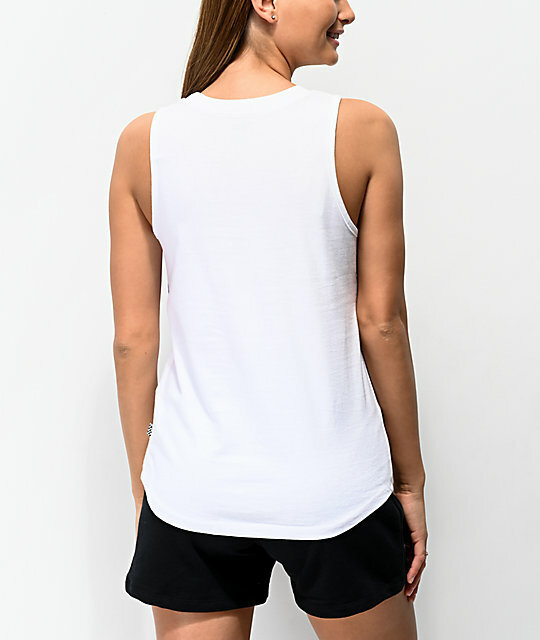 This 100% cotton tank top features a scoop neckline and relaxed, muscle tank style fit. 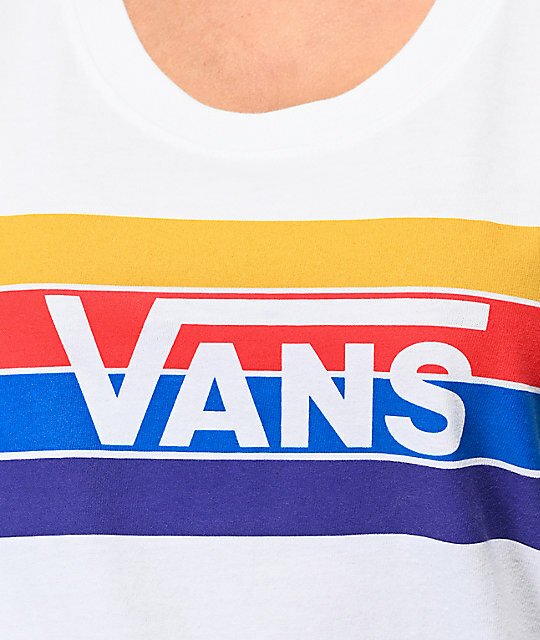 Screen-printed stripes run across the chest in an array of colors, while Vans logo text sits at the center. 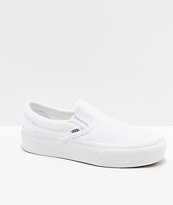 A slightly rounded bottom hem finishes off the look of this casual tank from Vans. 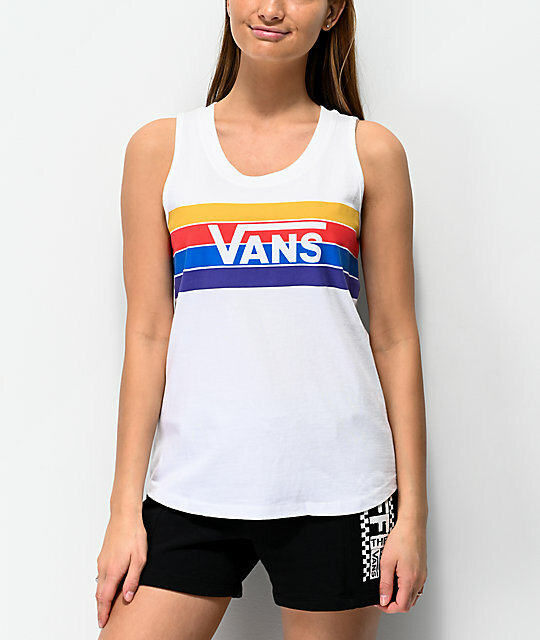 Ilus Maker Stripe Tank Top from Vans.